Will password managers like Blur work in Microsoft Edge? Will password managers like Blur work on Microsoft Windows 10 and the Edge browser? This is an increasing problem for Microsoft, as despite being fast — Edge outperformed Google Chrome in several benchmark tests, and in one test, Edge was 112% faster than Chrome — extension support is critical and they are losing market share. From August – December 2015, Microsoft Edge market share hovered around the 2.0-2.5% mark. 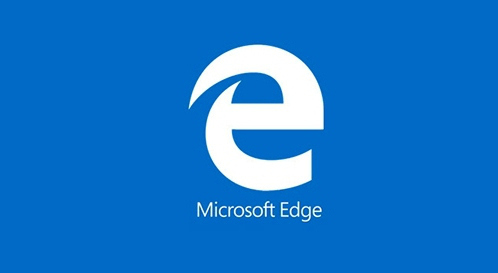 Since Microsoft has yet to contact us at Abine about supporting Edge, we wouldn’t advise holding your breath waiting for an announcement in the next few months. Lastly, recent reports show that Microsoft Edge’s private browsing mode is not so private. Microsoft claims that using their InPrivate mode in Edge deletes browsing information — cookies, temporary files and history — after the browsing session ends. However, this information is not deleted and instead is stored in the WebCache file, according to forensic researcher Ashish Singh. It is possible that these files are stored in case the browser unexpectedly crashes, but it doesn’t deliver the privacy and information deletion that it advertises. Microsoft has commented that they “recently became aware of [the] report that claims InPrivate tabs are not working as designed” and insist that they are working to resolve the problem. But for now, don’t count on a secure and private experience while using Microsoft Edge. Blur supports Chrome, Firefox and Opera on Windows 10 and we will support Edge — when it is made available. Don’t forget about mobile browsing as well — you can add Blur’s App to your Apple and Android devices.